It’s been an eventful month for AKA, who has been making headlines for his supposed reunion with the mother of his daughter, DJ Zinhle. 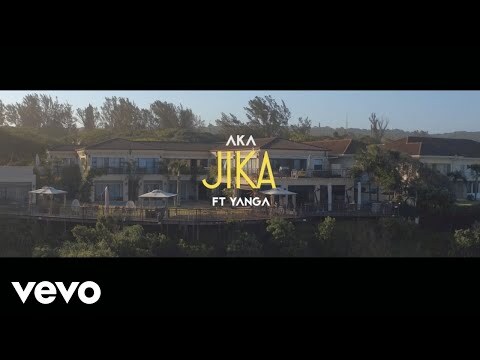 On Monday, the rapper celebrated his 31st birthday and to cap a good month and also his special day, the Super Mega dropped the eagerly awaited music video for Jika, a fan favourite from his Touch My Blood album. If you thought you'd see Zinhle in the video (perhaps to confirm those dating rumours), you will be disappointed. Instead, AKA chose a rather interesting angle for the music video – he travelled a lot of years into the future. That's not all he's celebrating. The rapper will feature be roasted on the Comedy Central Roast of AKA, which will see Pearl Thusi as the roast master.